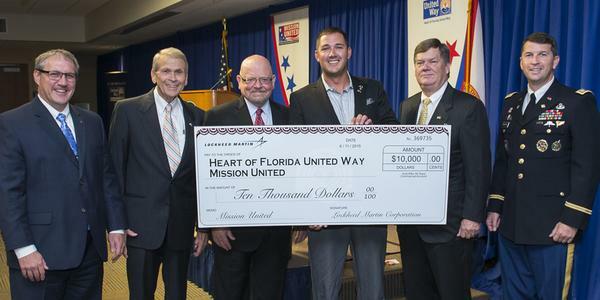 During a special event hosted by Lockheed Martin on June 11, Heart of Florida United Way announced the launch of Mission United, a program designed especially for veterans and their families. Over 110,000 veterans call Central Florida home and forty percent of returning veterans report difficulties finding employment, accessing and completing education and connecting with necessary legal assistance. Through United Way’s Information & Referral Helpline 2-1-1, United Way’s Mission United will create a one-stop location for veterans and their families to receive services that they need, including mentorship, healthcare and connecting with potential employers. Once involved in the program, returning veterans receive a personalized plan and one-on-one case management. 2-1-1 call specialists are available 24/7/365 to assist veterans by phone, chat, or text message (text MISSION to 898-211). United Way’s Mission United came to life with the support and leadership of co-chairs Tommy Boroughs and Major General Doug Metcalf (Ret. 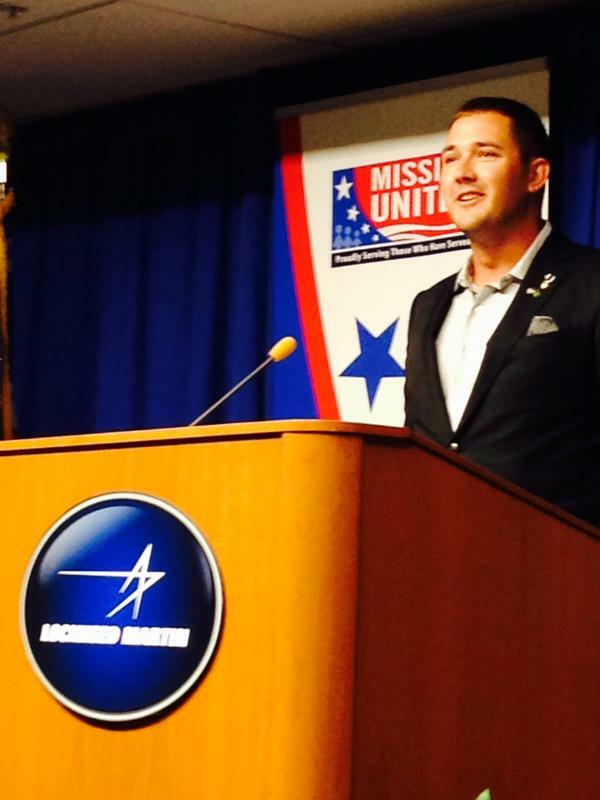 ), veterans themselves, who lent their time and expertise to make Mission United a reality. Army Staff Sergeant Kyle Evans (Ret), a Purple Heart recipient who served two tours in Iraq, shared his own experiences returning to civilian life during this special event. “The system was so confusing, so complicated, it was too hard on my own,” said Evans. 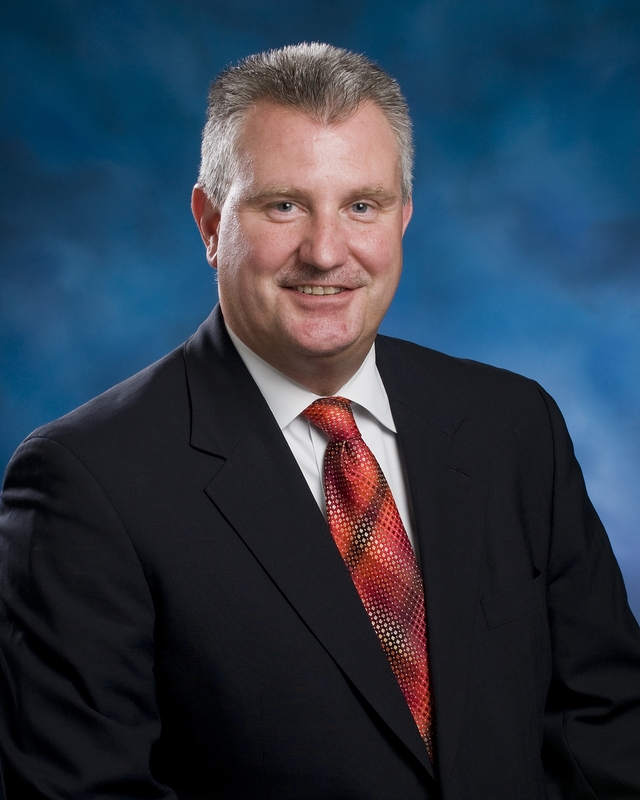 “A program like United Way’s Mission United is so important because it will get veterans what they need, faster and more easily.” United Way Board member and Lockheed Martin Vice President Frank St. John also presented a $10,000 donation to kick start the program. It’s through partnerships with companies like Lockheed Martin and other neighborhood organizations, United Way’s Mission United will succeed and make a difference in Central Florida. To learn more about United Way’s Mission United, dial 2-1-1 or visit 211MissionUnited.org. There’s a stunning portrait in the office of Bev Houghland, CEO of the Osceola Council on Aging. It is a wedding portrait of a lovely couple, stored in an old-fashioned frame and displayed in a place of prominence. When asked about it, Bev smiles. That portrait is a personal reminder to Bev of how important the work of the Council is. During Bev’s first week of work at the organization as a new case manager, she received a call from the police. A woman had been found who had no idea how to get home. The woman, whose name was Opal, had advancing Alzheimer’s. When she met Bev, she burst into tears and begged Bev not to send her to a home. She had grown up in an orphanage and was terribly afraid of losing a home again. Bev went to great efforts to care for Opal and keep her in her own home; for fourteen years until Opal’s death, Bev succeeded. She made sure Opal had groceries and regular check-ins and left notes throughout Opal’s home to remind her that she had someone to call if she needed help. When Opal was lucid, she worried to Bev what would happen to her wedding portrait when she died; Bev promised her she would take it and treasure it. It has been in Bev’s office ever since, a constant reminder of the people Bev and the rest of the staff at Osceola Council on Aging serve each and every day. 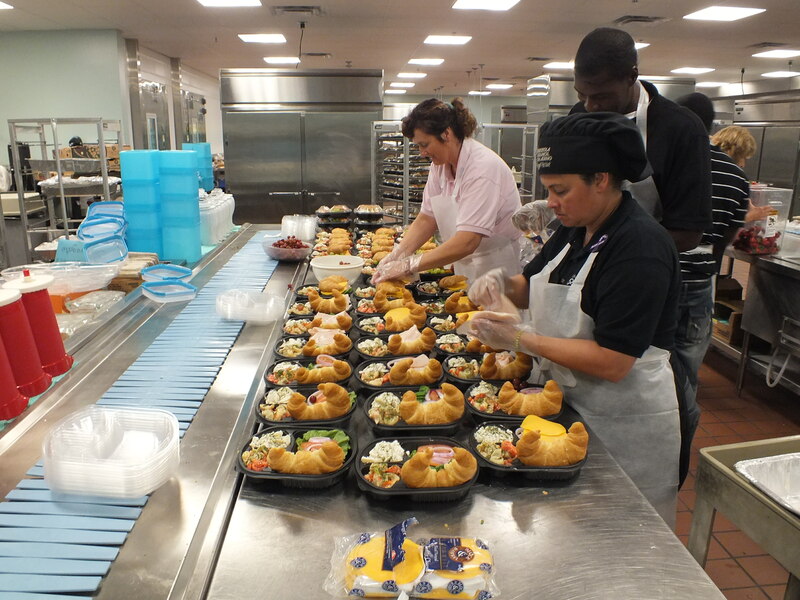 Originating as a home delivery meal service, the Osceola Council on Aging served 25 Osceola County elders with the goal of helping them stay in their own homes. Today, over 77,000 meals are delivered to homebound elderly and disabled adults. They also collected over 900,000 pounds of food in 2014 to be distributed to local food pantries. Hundreds of volunteers are needed to staff the United Way-funded food bank and Meals on Wheels programs, delivering food year round. The Council’s Dining Club is a meal service that provides hot meals to seniors and disabled adults at community centers. While proper nutrition is a huge help, social and entertainment activities are also offered for the attendees’ enrichment. The Council also has an award-winning Meals on Wheels program, providing low income elders and disabled adults with nutritious food and daily visits to check their well-being and report back to the Council. The holidays are especially important for the Council and its volunteers. So many of the elderly are alone on the holidays, so the Council makes sure they feel noticed and appreciated on these special days. For Mother’s Day, Council volunteers went out to deliver not just good food, but flowers and gifts as well. The Council is always in need of volunteers to join this initiative and they encourage whole families to come out to serve. For more information about the Osceola Council Aging or how to volunteer, visit www.OsceolaGenerations.org.